Provided below are web pages and videos referenced in the first chapter of Studio Thinking From the Start. To view a description of these online resources, hover your cursor on any image. To access the referenced webpages and videos, click on any linked image. 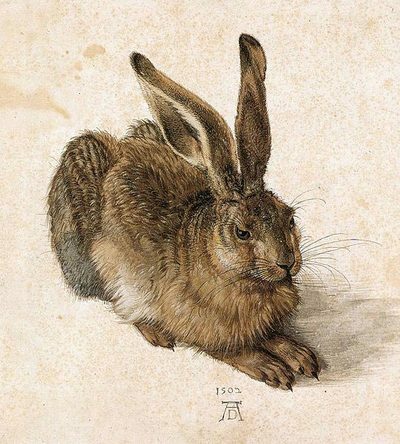 A snapshot of Albrecht Dürer's 1502 "Young Hare" drawing which utilized texture and mark-making. Information on his artistry and "Young Hare" is linked. 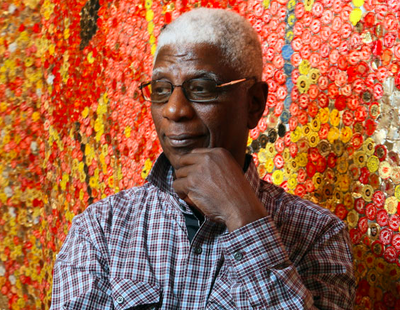 Ghanaian artist, El Anatsui, is widely known for his large-scale sculptures comprised of small objects. From afar, his pieces resemble singular units. Anatsui's web page is linked. 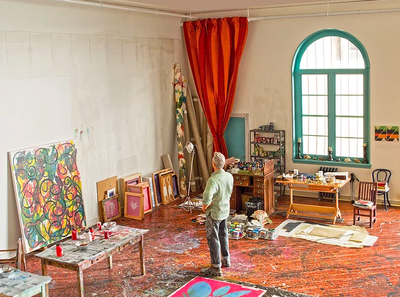 Joe Fig's miniature models of art studios are inspirational to both teachers and students. These models show various ways in which artists can organize their workspaces. Fig's web page is linked. 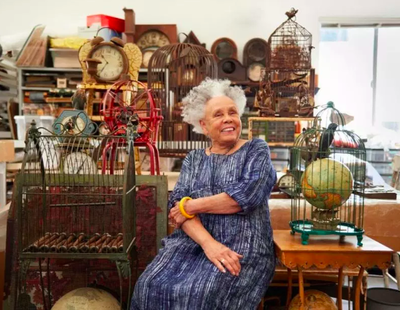 Assemblage and collage artist, Betye Saar, enjoys the freedom of playing with her collected treasures. She finds this a source of inspiration for future works. Saar's Los Angeles Times studio-tour video is linked. The process and stages of Pablo Picasso's 1937 "Guernica" demonstrate the persistence and possibility involved in artful changes. 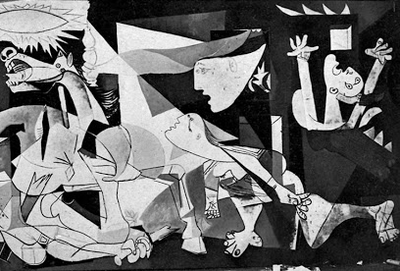 An array of "Guernica" drafts and alterations is linked. 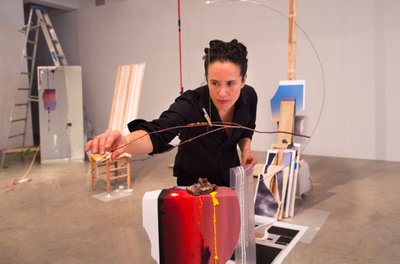 Sarah Sze's elaborate sculptures using ordinary objects emphasize the complexity of randomness. A New York Times article highlighting the installment of Sze's exhibition is linked. Georges Seurat's creation of the pointillist painting style implemented the use of colored dots. When viewed from afar, these dots transform into a blended image. 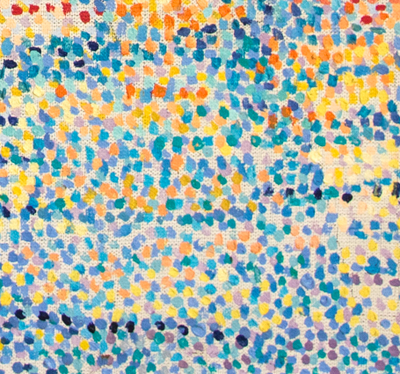 A database of Seurat's pieces introducing pointillism are linked. 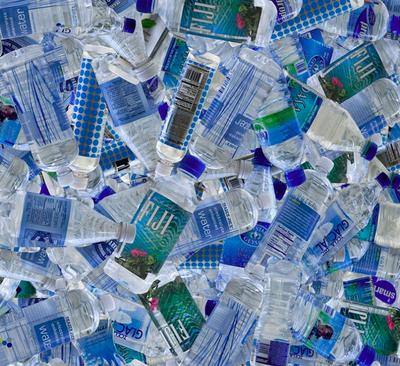 In Chris Jordan's contemporary 2005 piece entitled "Blue," hidden water bottles symbolize waste and pollution. Jordan's web page promoting art of social change is linked. Shahzia Sikander's Pakistani paintings incorporate layered tissue to both allude to Muslim veiling and the Hindu experience. Her Art21 article entitled "Chaman" is linked. 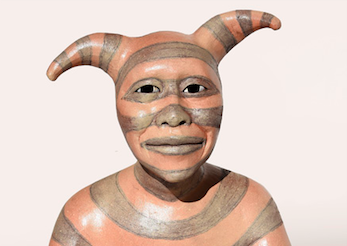 Roxanne Swentzell, a Native American sculptor, uses earthen clay to communicate the emotion-laden tradition of her Santa Clara Pueblo lineage. The Pueblo "koshare," meaning "clown," is often depicted in her pottery. Swentzell's web page is linked. Leonardo da Vinci's extensive anatomical studies led him to create incredibly life-like works of art. 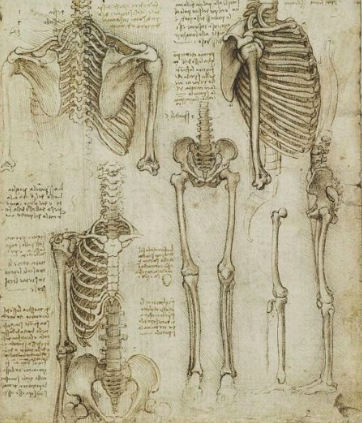 An array of his sketches is linked, these were based on corpses da Vinci dissected in an effort to better understand the human body. Anish Kapoor's 2006 "Cloud Gate" sculpture, more commonly known in Chicago as "The Bean," utilizes innovative geometry and unique reflections. 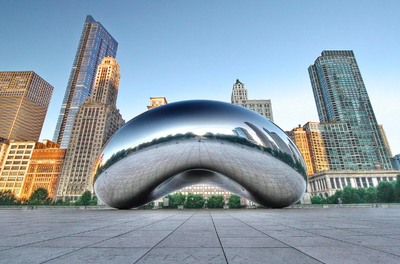 Linked is Kapoor's "Cloud Gate" web page. 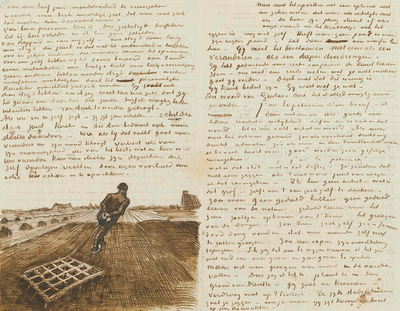 Vincent van Gogh's painterly exploration of color, light, and darkness is highlighted in the 600+ letters he wrote to his brother, Theo. An array of these photographed letters is linked. 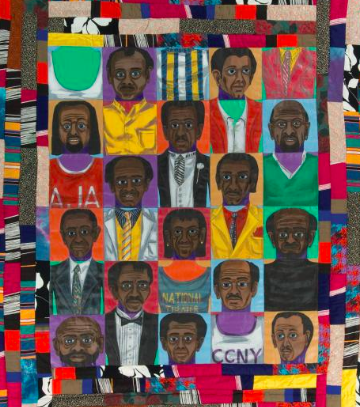 Faith Ringgold's contemporary combination of quilt-making and storytelling is captured in a captivating PBS series, "Craft in America." 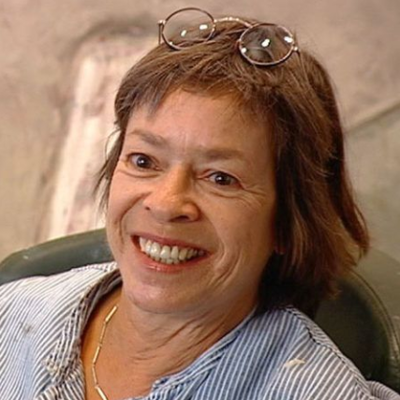 Ringgold's linked episode illuminates both the writing and illustration in her book, "Tar Beach." 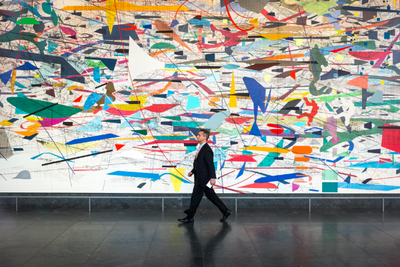 Julie Mehretu's contemporary, large-scale painting titled "Mural," underwent constant re-evaluation so that her final piece achieved both color variety and appropriate shape proportions. The linked Art21 video depicts her additive process of making changes based on viewing the piece from inside and as well as outside. 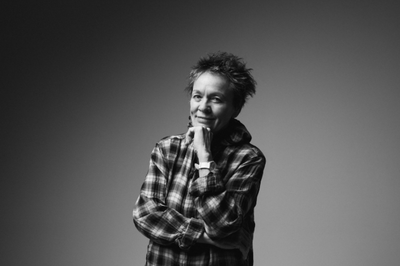 Laurie Anderson, contemporary artist best known for her multi-media presentations of artwork, constantly self-evaluates and revises. Her artistic process revolves around adaptation, change, and accepting that art takes time. Susan Rothenberg, from Buffalo, NY, pares images down to their most essential parts. She relies on her memories to help her evaluate her minimalist works. Her large-scale artworks feature primitive symbols, and serve as formal elements through which Rothenberg investigates the meaning, mechanics, and essence of painting. Claude Monet's impressionist paintings played significantly with changes in lighting. He also employed painterly techniques to depict different times of day, all whilst widely varying his brushstrokes. 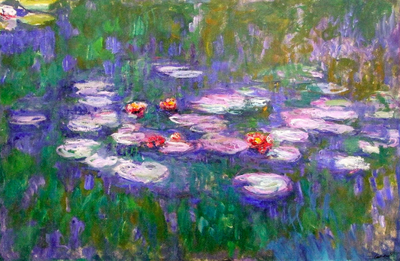 Monet's impressionism is best displayed in his Water Lily series, among many other complex works linked. 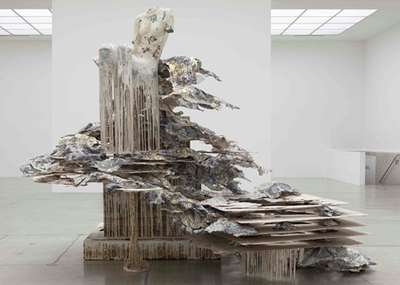 Diana Al-Hadid, Syrian sculptor, masterly constructs giant installations incorporating unusual materials like wax and foam. 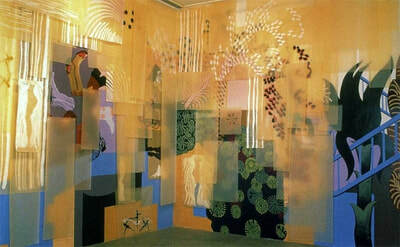 Al-Hadid consistently challenges her practice by seeking out new ways to transform known and unknown materials. Her web page of works is linked. 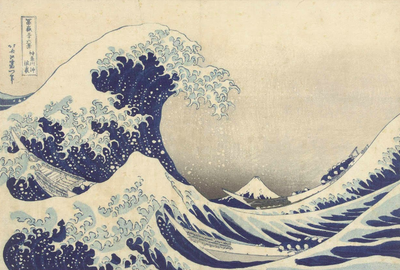 Katsushika Hokusai is best known for "The Great Wave" created in 1832, a Japanese woodblock print. The style of this piece and those similar moved Monet to further incorporate line, composition, and series in his own work. Linked is Monet's Japanese-inspired garden and bridge in Giverny. 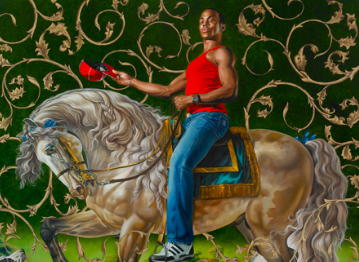 Kehinde Wiley, contemporary painter, reinvents classical portraits by incorporating modern nuances. His focus is on the bold individual, as seen in this man on horseback and Barack Obama's portrait linked on Wiley's web page. 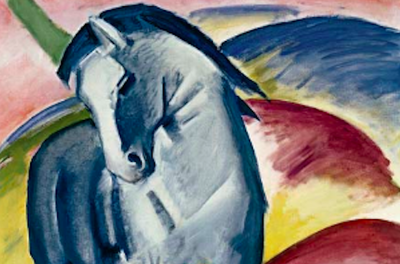 The "Blue Rider Movement" in early 1900's Germany, was a primarily collaborative effort to bring spirituality and color into the art realm. Because "blue" can have spiritual ties, it was popularized in works of art during this spontaneous truth-filled period. More "Der Blaue Reiter" pieces are linked. 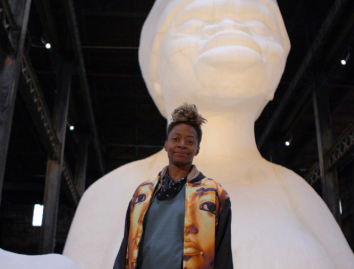 Kara Walker's massive sugar sculpture in the Domino sugar factory of New York makes a statement. She aimed to underscore the role sugar plays in our society, in addition to emphasizing sugar cane during the slave trade. Her Art21 video on the installation is linked.